The way you plan and implement your office seating arrangement has a direct relationship with employee performance and their productivity. There is no one fit for all office seating arrangement, and each company will have their own suitable arrangement depending on various factors. Today we will reveal the basic considerations which you must grant to have the best office seating arrangement for your organization. Before you begin, you must determine the amount of space available and the number of employees. Then you can calculate the number of chairs, tables or desks that might be required and develop and initial plan of their layout. Also, the arrangement should not be cluttered and ensure free movement of employees and resources. You might just want to talk to an interior designer to save on space – while the consultation could cost a bit, you would save a lot more in the longer run. Efficient office management doesn’t just help save space it also helps to improve employee morale. The arrangement of an office seating in a sales firm will be different from that of a marketing agency. The former is more dependent upon individual performance of work and a less open seating arrangement with partitions or opposite facing desks is appropriate. On the other hand, marketing companies demands collaborating efforts and can benefit from a social seating arrangement with desks placed near or adjacent to each other. So you need to judge the nature of work and office culture before planning your seating. You may benefit from an office seating arrangement where the employees of a particular or related department are made to sit together. Accounting staff sitting next to employees of purchasing department makes sense, as they both need to communicate with each other frequently. It is not at all logical, say, to make the HR and accounting staffs sit together! The ergonomic factor is really crucial when it comes to the productivity and morale of your employees. The ergonomic design in workplace improves the performance of the employees while reducing their limitations. The workplace must be tuned to the nature of the office, its workers and overall it should promote worker friendliness. A big step in ensuring that is choosing ergonomic furniture for your office seating. It will help your employees stay comfortable and healthy and enable them to produce the best results. 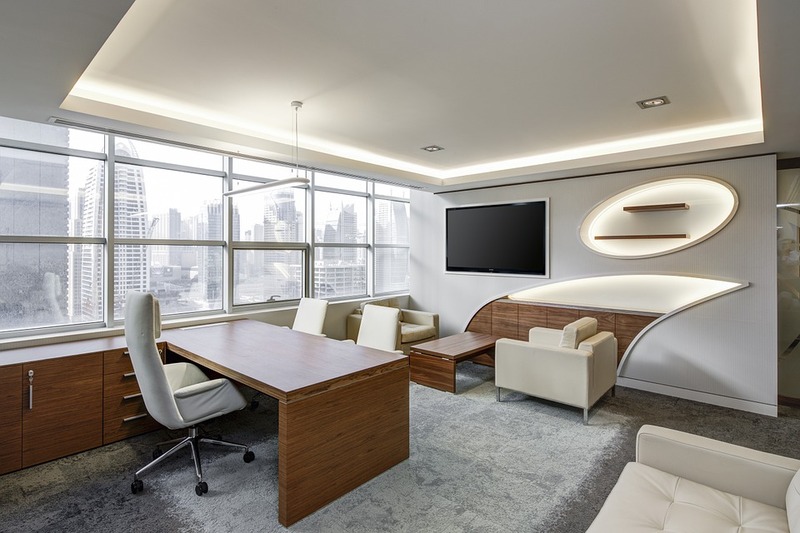 These are the crucial considerations when it comes to developing a suitable office seating arrangement. You can always change it if the results are not according to your expectations. Also, keep in mind that employees of matching psychologies do better if they are made to sit next to each other. So it is also about knowing your employees!